↑ Baldwin, N. (2001). 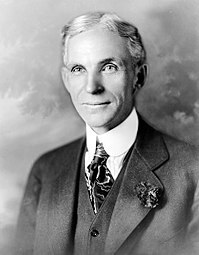 Henry Ford and the Jews. New York: Public Affairs.